A home inspection provides a documented professional opinion of construction and condition of a home. This professional opinion is based on visual evaluation of the exterior and interior of the property. With our broad range of expertise and many years of experience, we will be able to handle anything that comes our way. We think you deserve a thorough and professional home inspection. Focus Home Inspections provides bilingual, professional property inspections for home owners, buyers and sellers in Ottawa, Aylmer and Gatineau. Let us help you make an informed decision. Homes have deficiencies. An Ottawa home inspection can help. 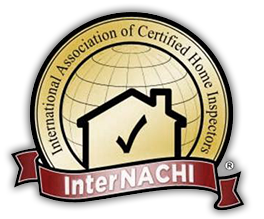 If you are buying or selling a home and want to avoid any unnecessary surprises before making that large commitment, a quality home inspection can help. Focus Home Inspections provides bilingual, professional property inspections for home owners, buyers and sellers in Ottawa, Aylmer and Gatineau. Let us help you make an informed decision. A home inspection provides a documented professional opinion of construction and condition of a home. 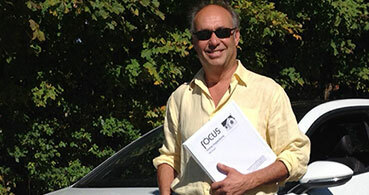 This professional opinion is based on an on-site visual evaluation of the exterior and interior of the property. able to handle anything that comes our way.